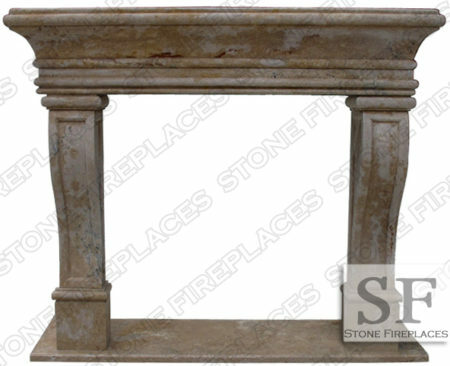 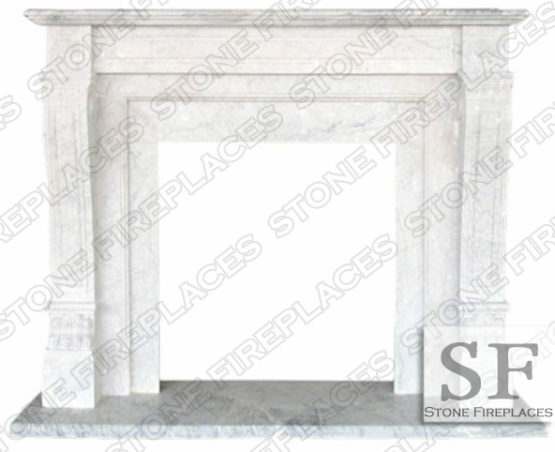 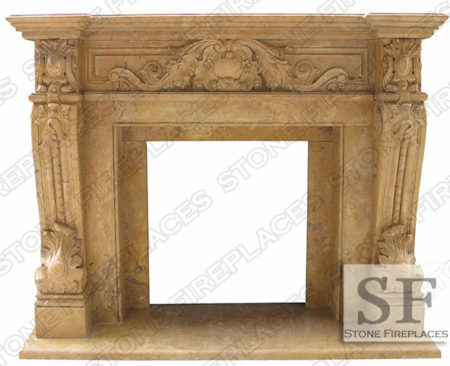 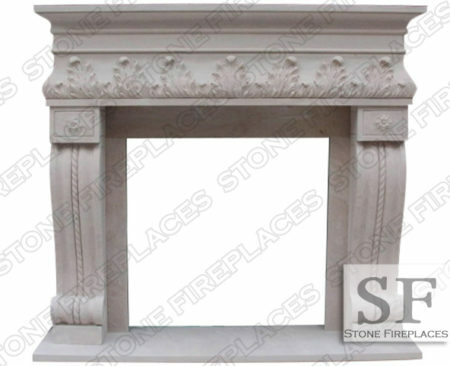 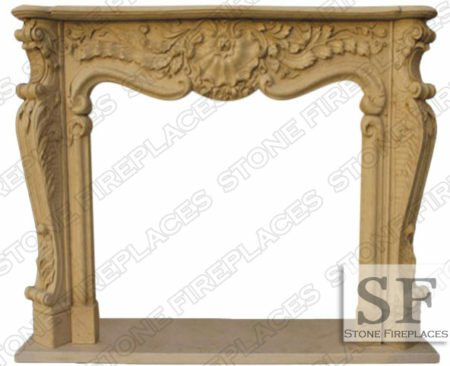 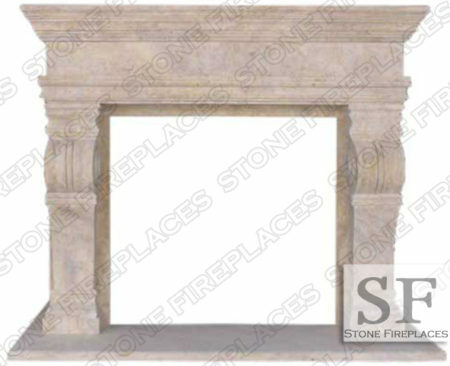 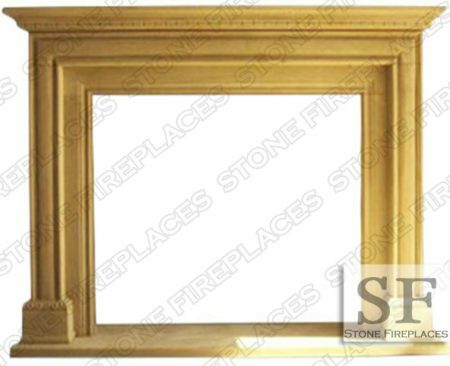 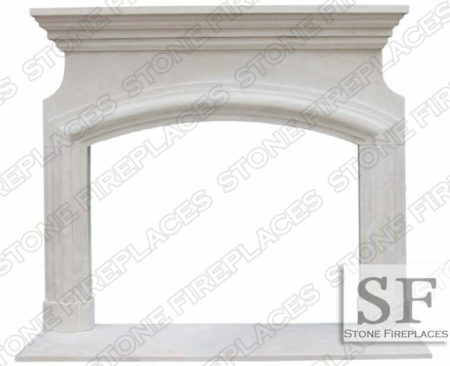 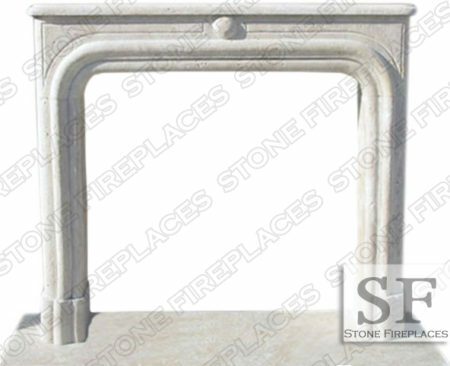 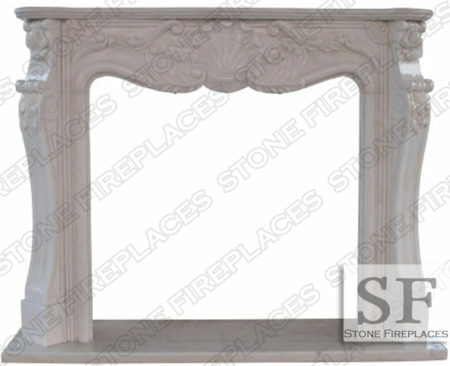 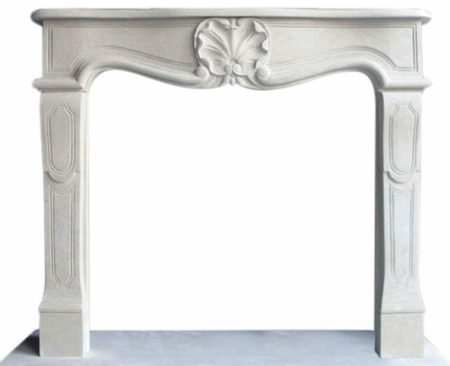 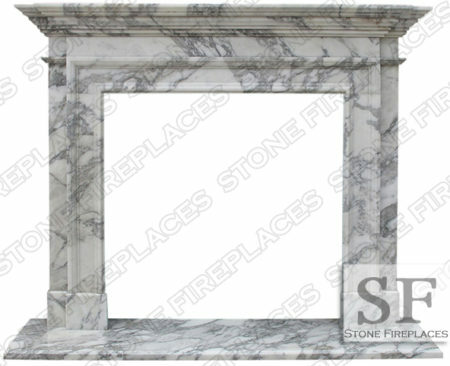 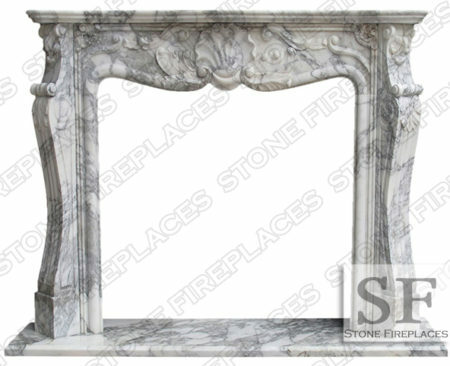 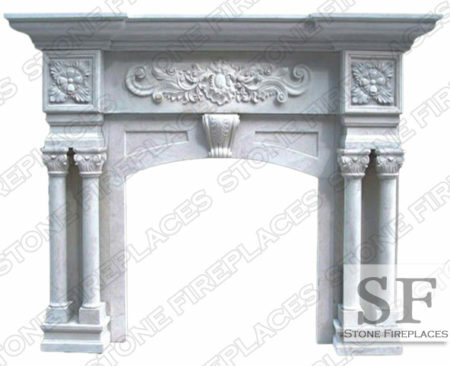 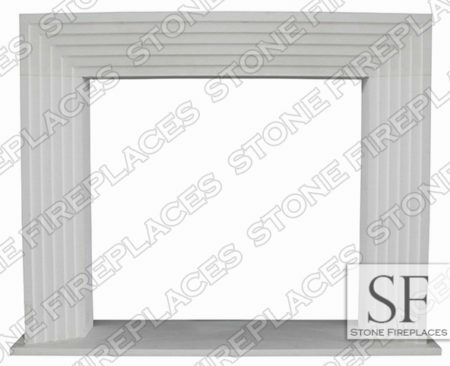 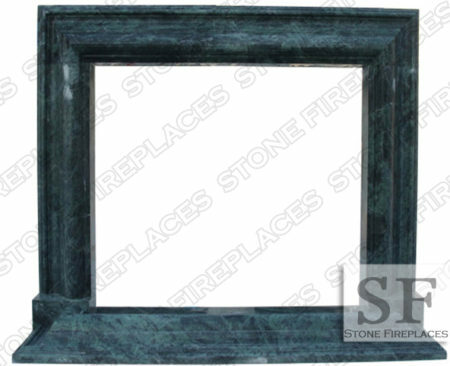 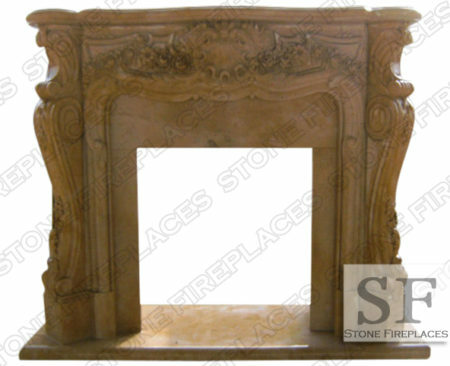 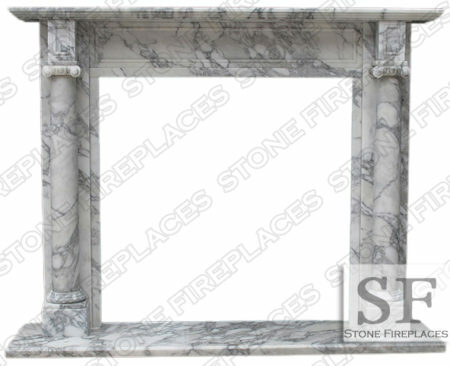 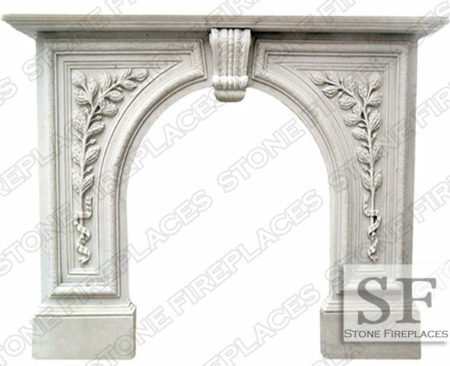 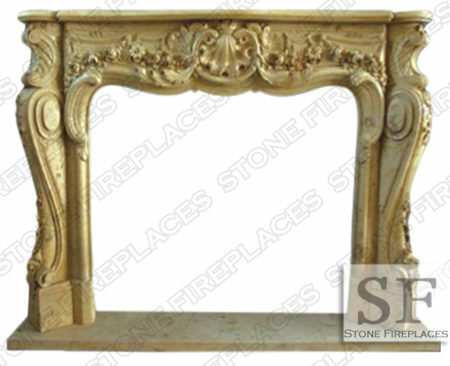 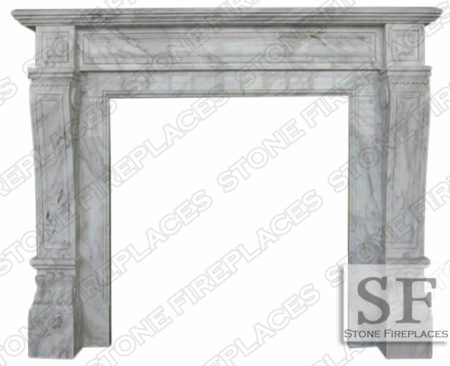 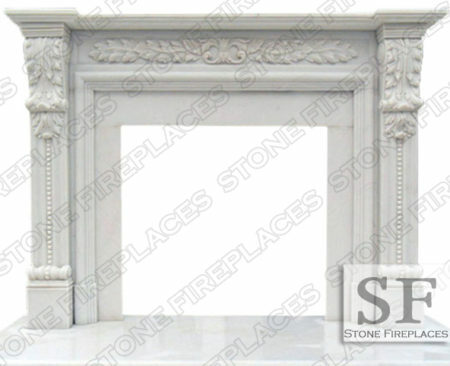 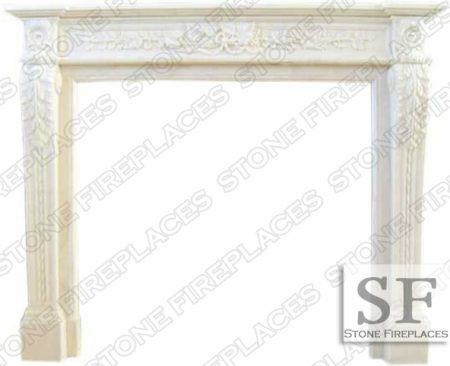 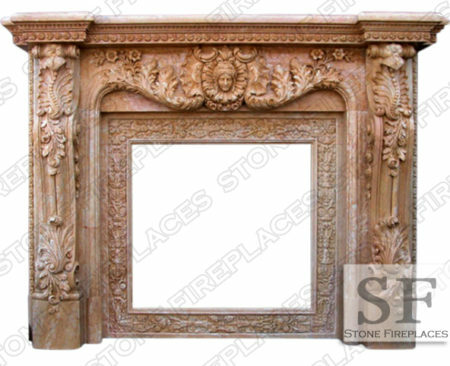 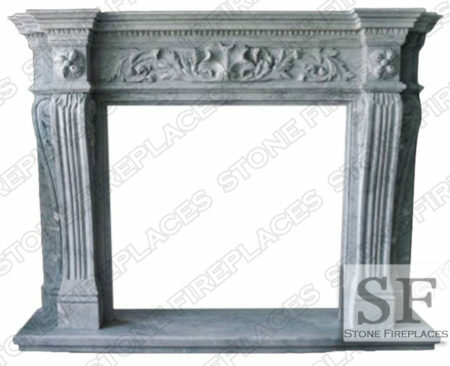 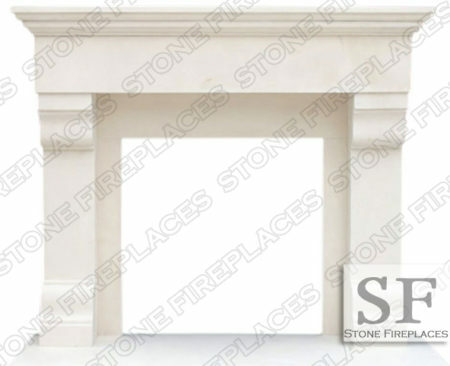 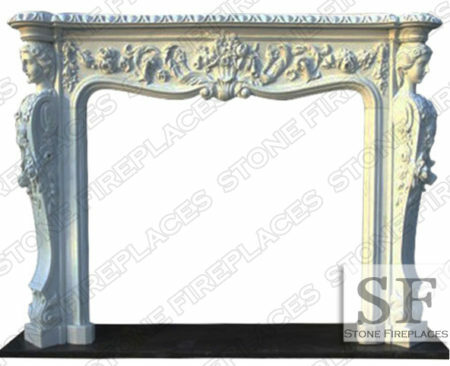 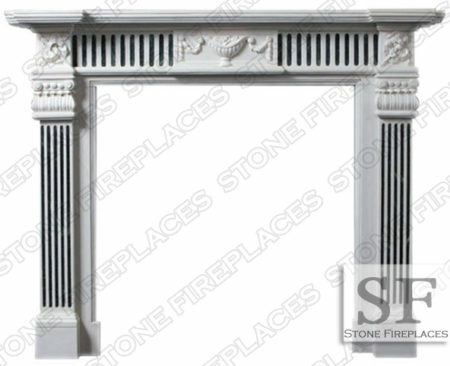 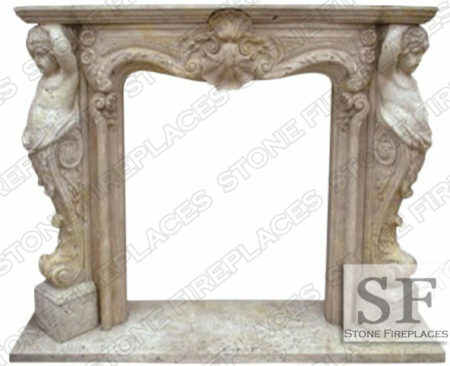 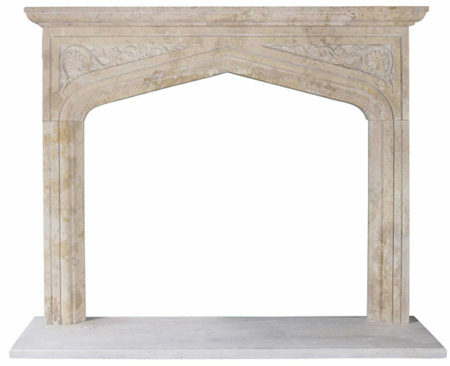 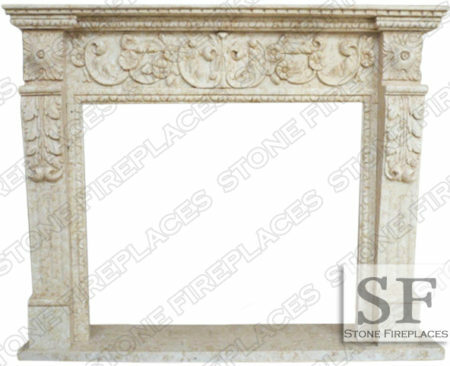 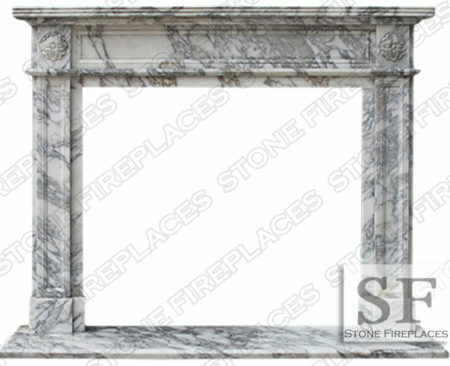 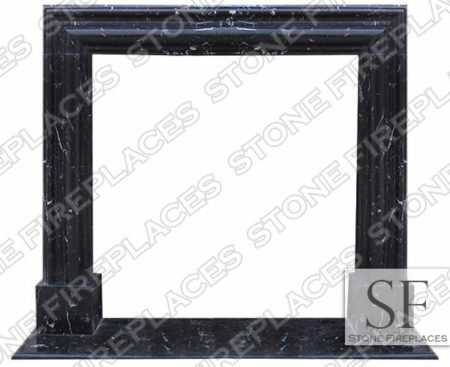 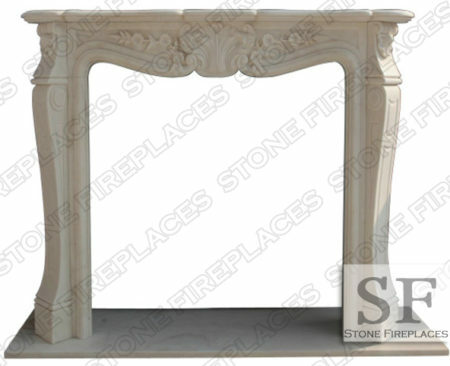 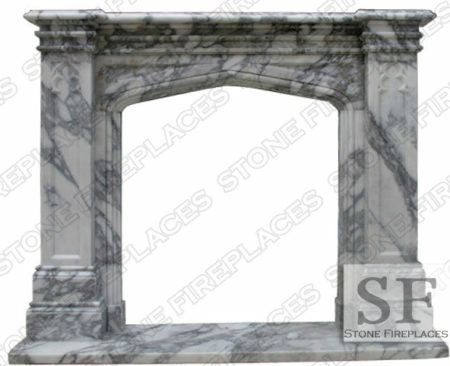 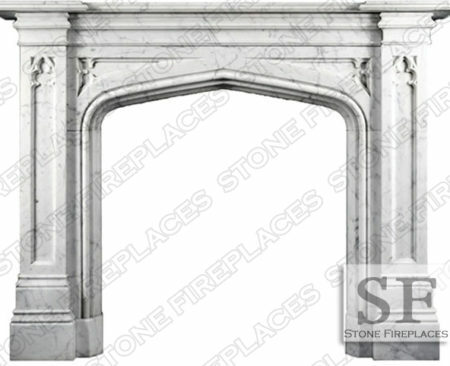 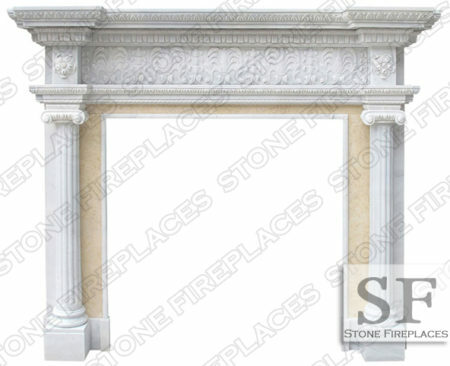 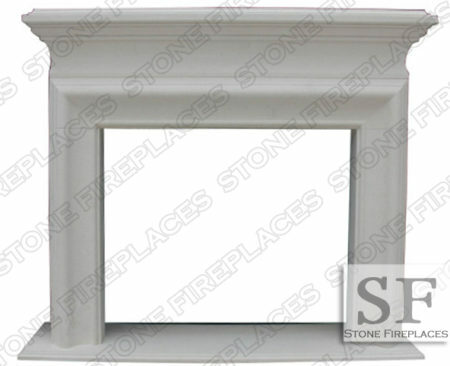 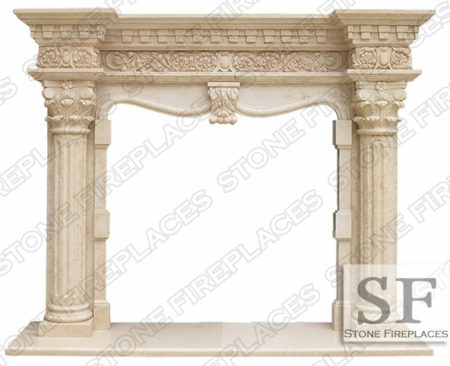 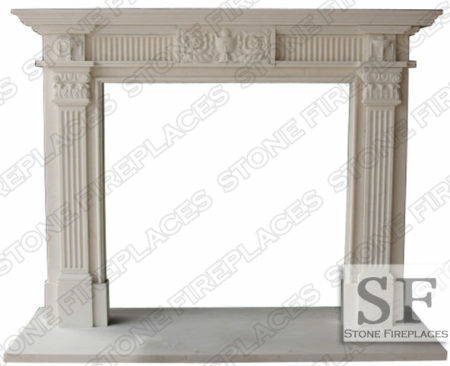 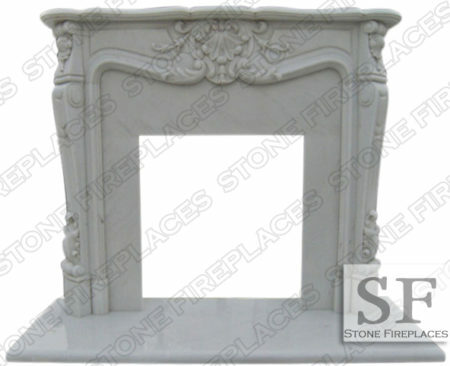 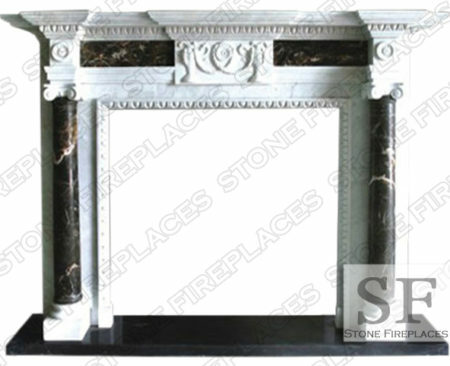 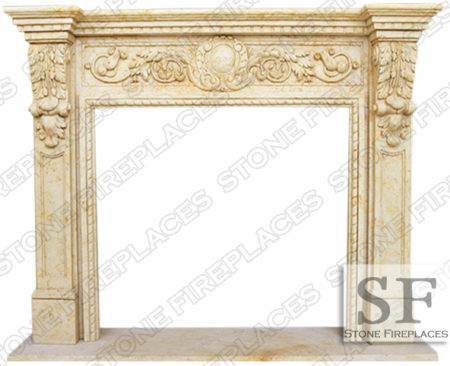 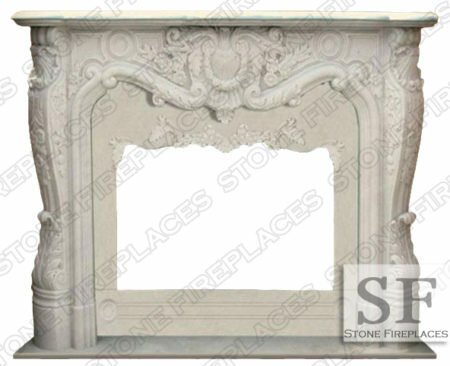 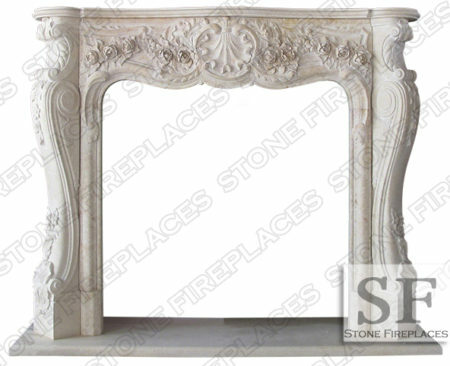 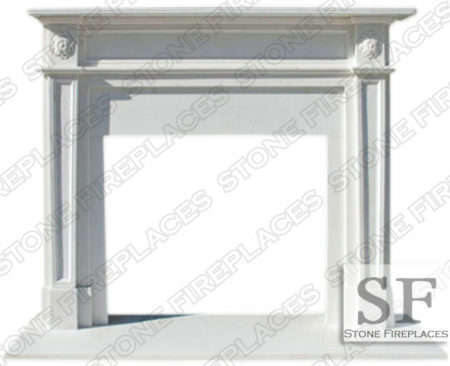 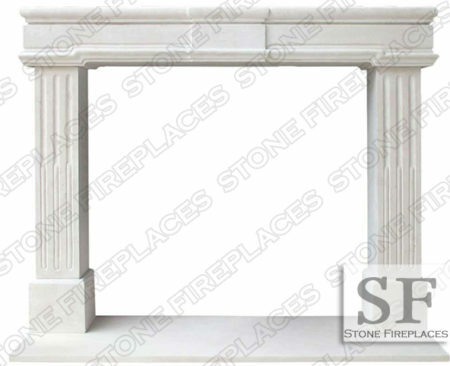 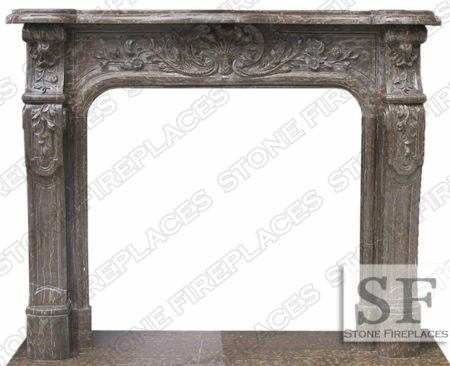 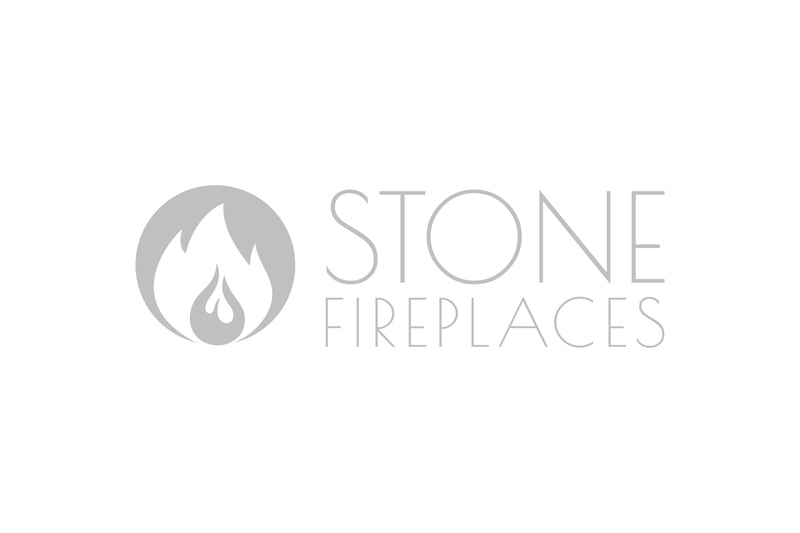 The Italian Regal is a traditional white marble fireplace with beautiful gray veining. 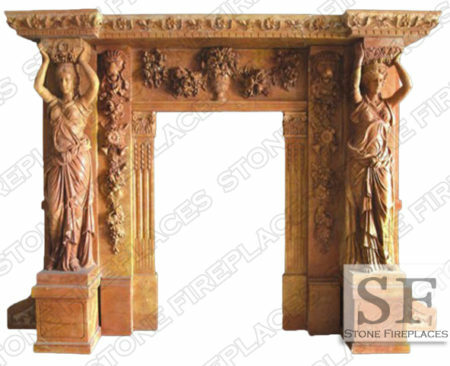 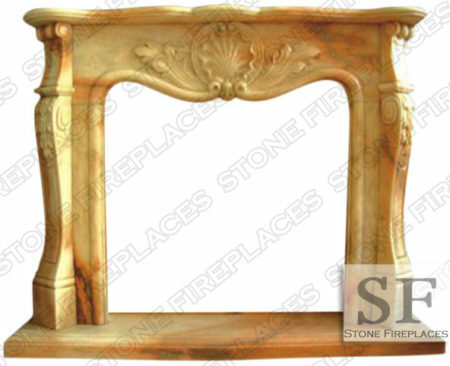 The legs are lion paws and give the fireplace design a royal feel. 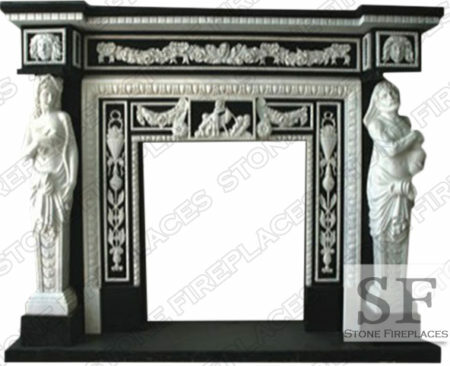 Finely hand carved details are made apparent by the beautiful white marble (carrera style). 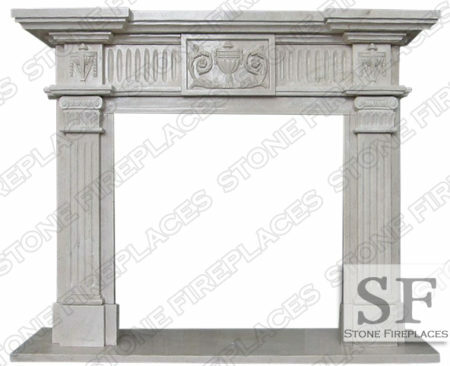 Size Dimensions: 68″ wide x 48″ high *can be made to custom dimensions.